Assembly Solutions works with some of the best equipment manufacturers in the business. With our partners, we can scope out an entire SMT line including accessories and carriers. Need to enhance your existing line? Talk to us - we can help. In 2000, Austin American Technology became a market leader in inline cleaning systems with the introduction of the award-winning HydroJet® series. Patented cleaning and drying technologies were incorporated into an energy and space-efficient format to set new standards for performance and low cost of ownership. 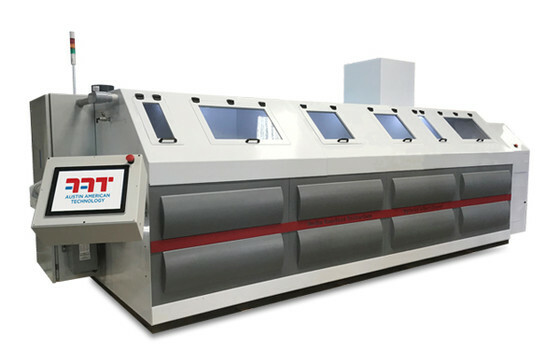 Building on this success, AAT introduced the MicroJet® inline flip chip cleaner to provide high volume cleaning capability in a small footprint. In 2013 AAT introduced the world’s smallest most efficient inline cleaner, the NanoJet®. Over 35 years ago, Fuji Machine Manufacturing (FMMC) started producing electronic assembly equipment. 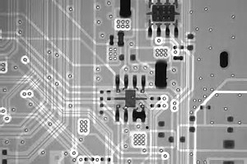 Through the years, we have remained committed to creating, developing, and manufacturing the surface mount (SMT) industry's most innovative assembly solutions. Fuji America operates under the supervision of Fuji Machine Manufacturing. Headquartered in Vernon Hills, Illinois, Fuji America provides sales and support to our North American customers. 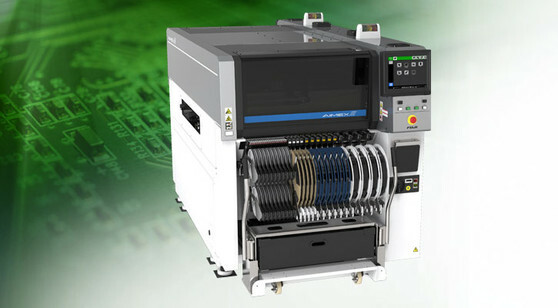 Development, manufacturing, and sales of 2D and 3D automated optical inspection, 3D solder paste inspection, and 3D X-ray inspection systems for use in the printed circuit board assembly process. Since its foundation in 1976, SEHO has become the worldwide contact partner whenever soldering is involved. Whether in the automotive industry, medical technology, aerospace technology, industrial technology or power electronics: Leading electronics producers rely on soldering technology and automation concepts from SEHO. Our experience and the high quality standard of our products has made our company one of the market leaders in our industry.